Home Mexico Movies Movie "Mati in Mexico"
Fascinating 25-minutes trip across the most interesting parts of Mexico. 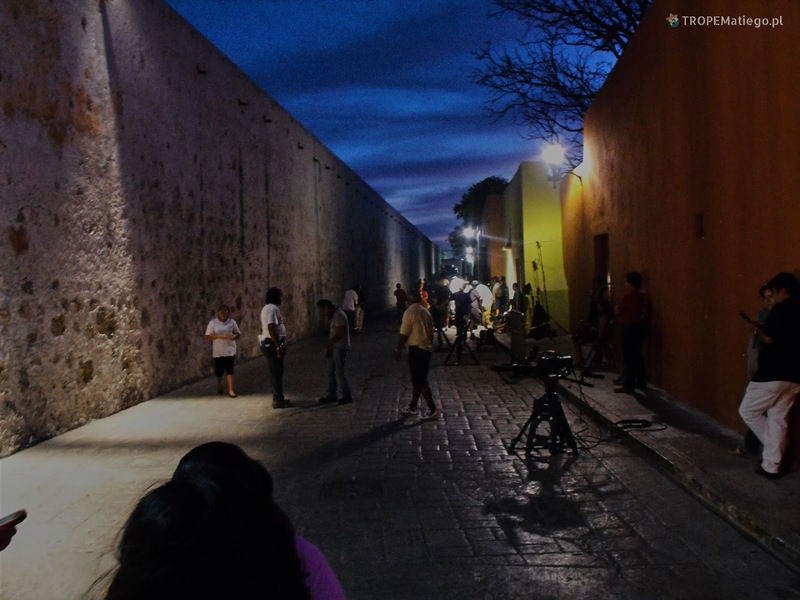 In the movie is presented Caribbean coast, cenotes, colorful Mexican streets, animals in the nature, many pyramids from Mayan, Aztecs, Toltec, etc. In total, you will travel more than 4 thousands km with this movie and great mexican rock music from Rubik 1138 in the background.